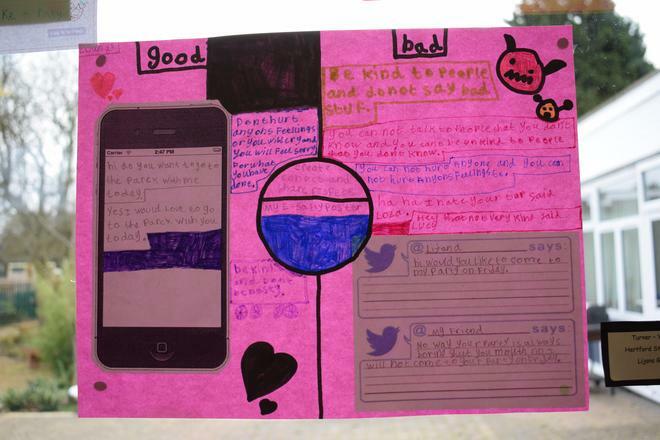 Safer Internet Week and E-safety Competition Winners! 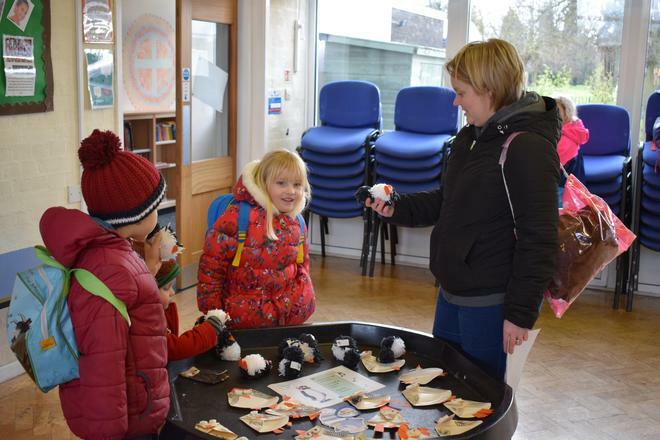 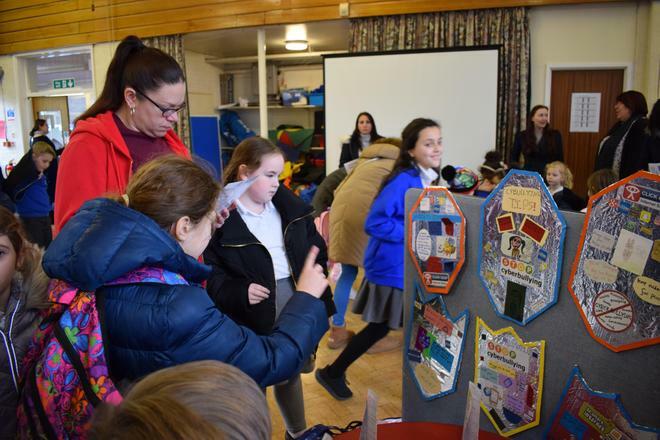 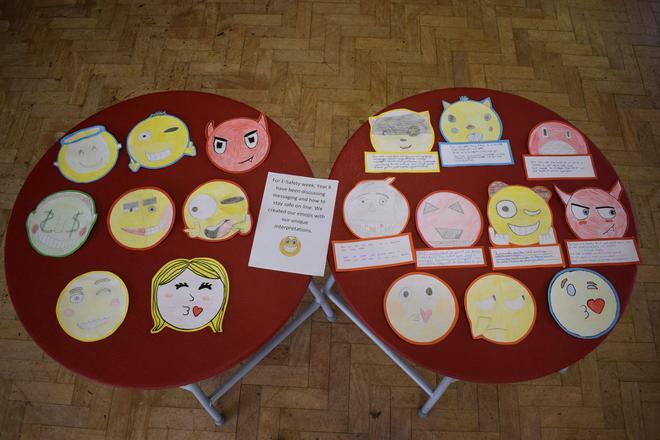 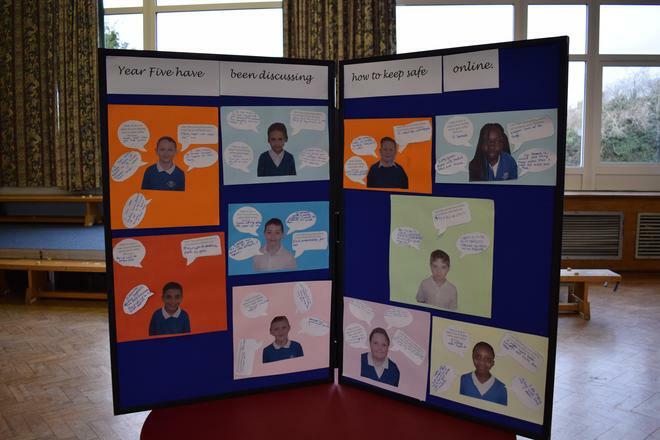 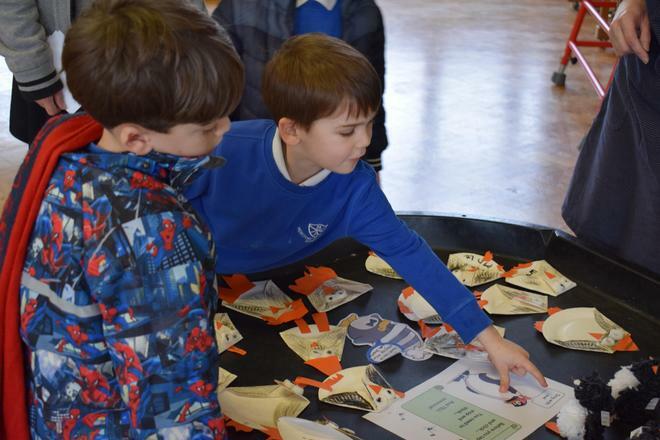 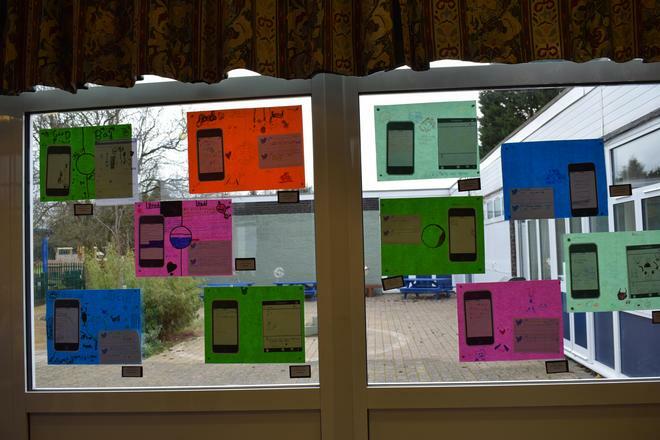 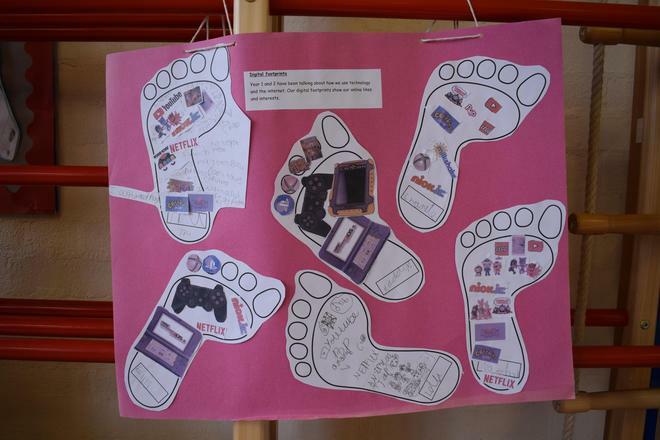 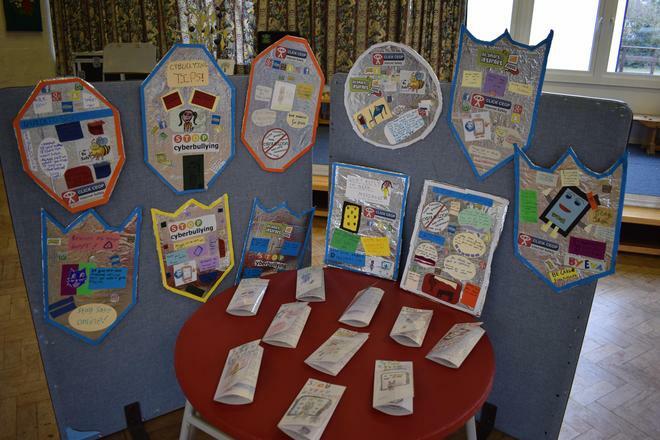 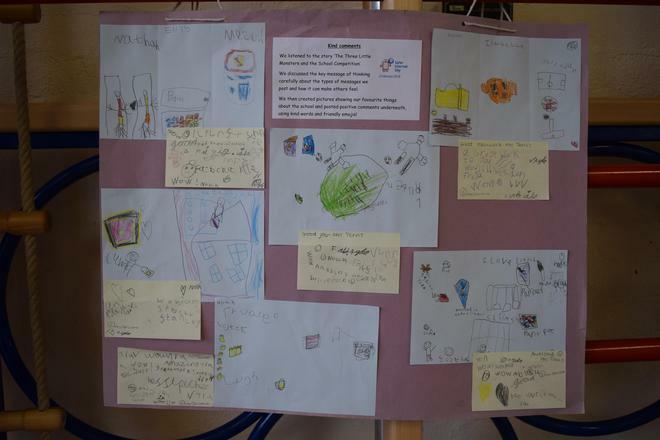 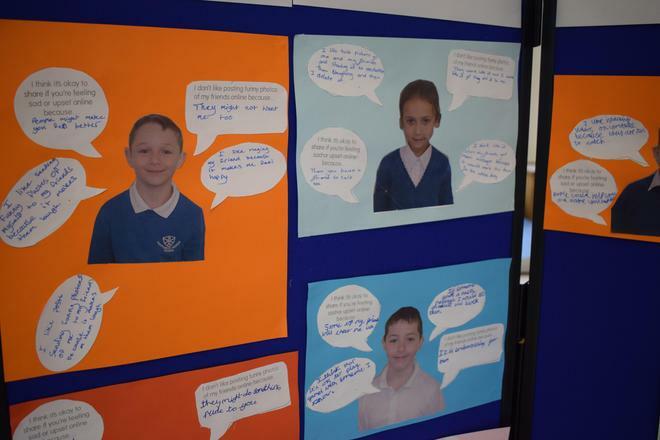 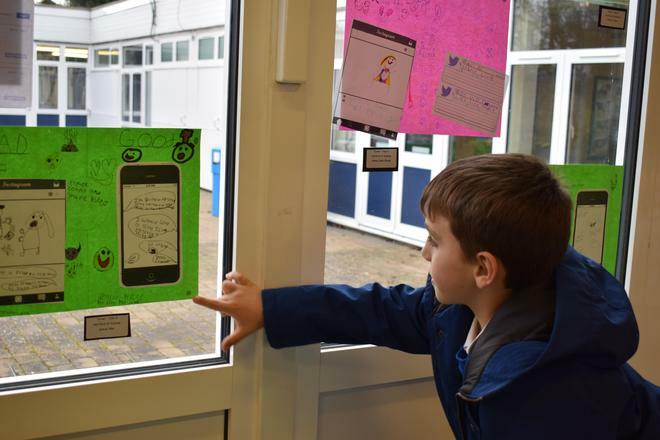 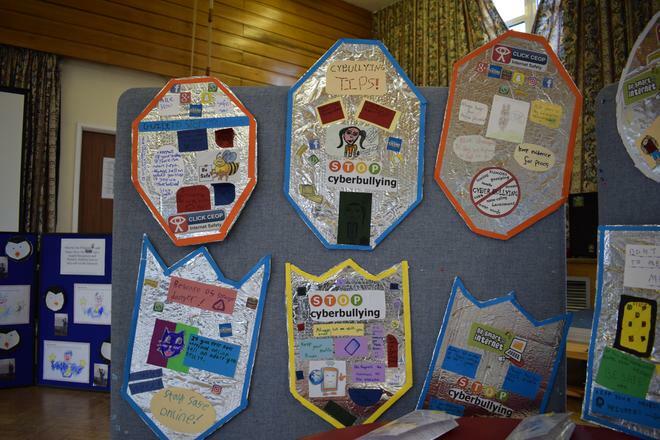 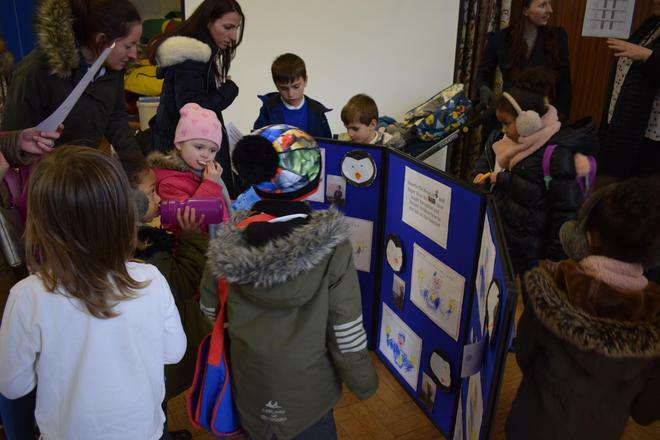 It was another successful Internet Safety Week for the school with lots of learning about the motto “Create, Connect and Share Respect". 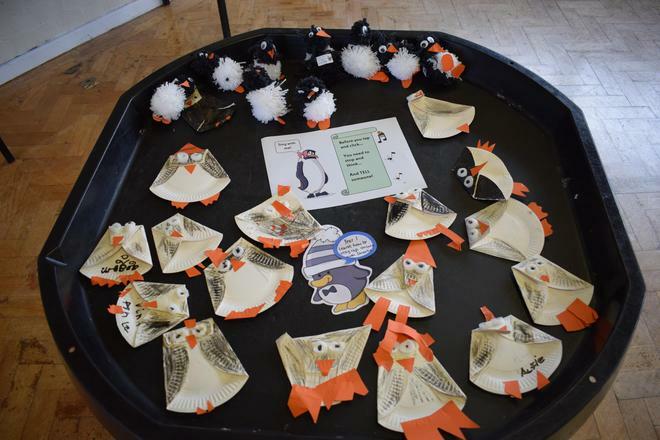 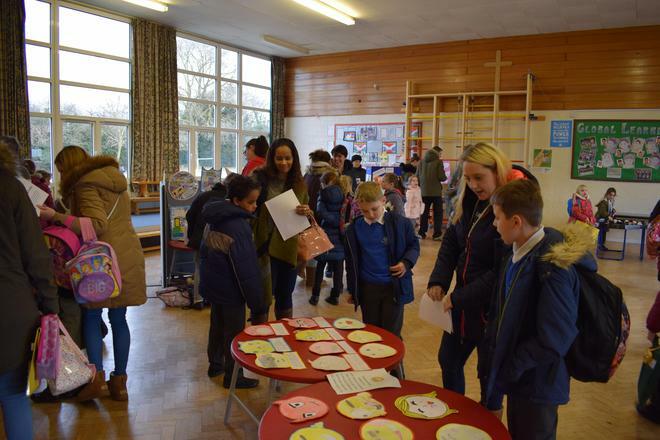 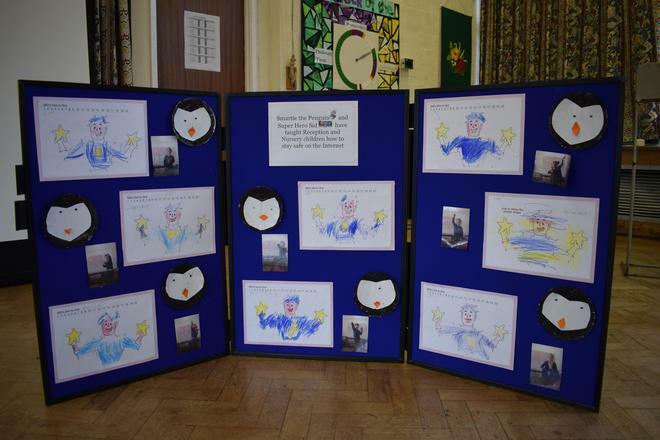 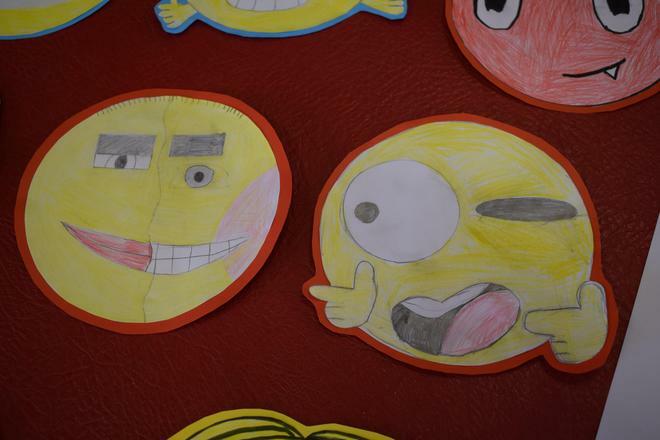 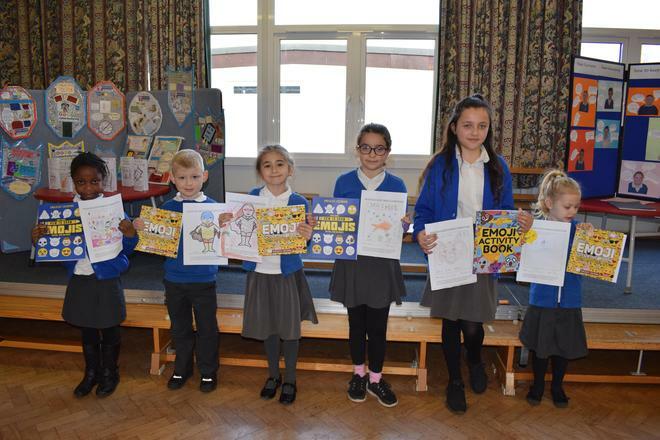 As well as our E-safety assembly, we had a competition to design an E-safety mascot (see photos for winners), and a gallery of our learning to inform parents after school. 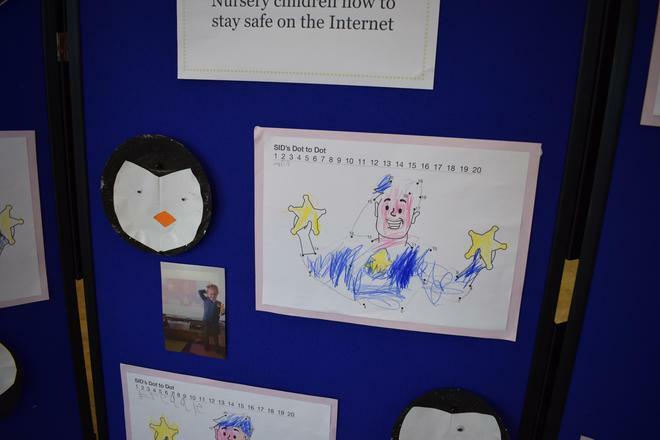 Thank you to everyone who attended the gallery and thank you for your continued support in keeping your child safe online. 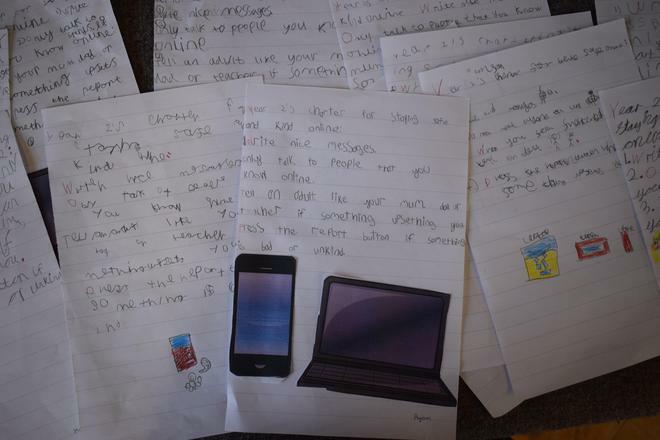 Remember you can check out our Internet Safety section of our website for lots of information, guides and documents about E-safety.